Do you want to see my Rattlesnake Eggs? ZAP-ZIP-ZAP! Our classic Rattlesnake Eggs practical joke always surprises your friends. 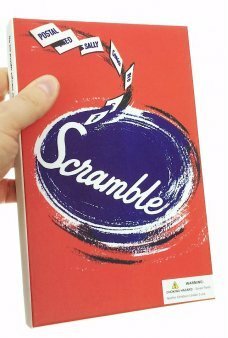 Just wind up the prank’s secret and casually offer the closed envelope to a friend. The authentic looking brown paper envelope has a little rubber band powered metal mechanism that “shocks” your victim with a loud and sudden rattle. This 1929 depression era practical prank favorite is back! For extra fun make up a story about the Rattlesnake Eggs that you bought on your trip to Florida . . . last month. 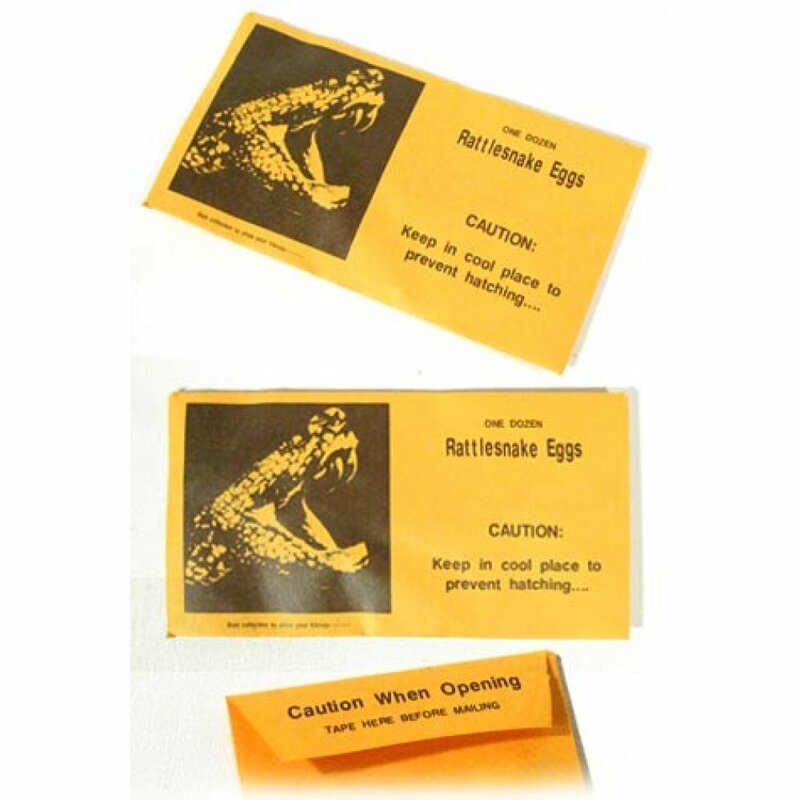 Wonder out loud, “How long does it take for Rattlesnake Eggs to hatch?” as you hand over the envelope! 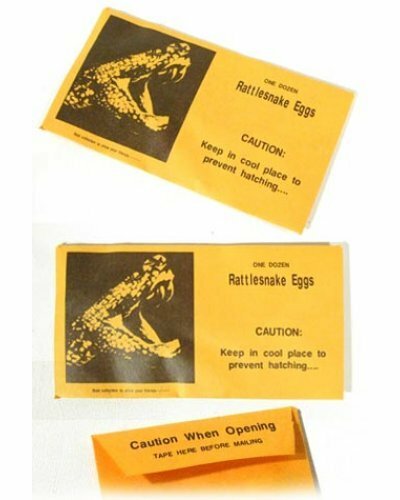 Package: Envelope - "One Dozen Rattlesnake Eggs - Caution"
A wonderful mix and match party game from the 1950's - Scramble! Match the old fashioned phras.. 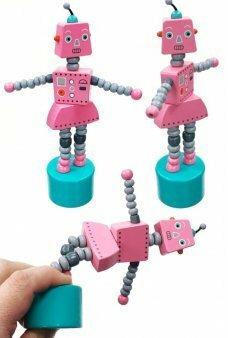 These funny suits have pins for heads. 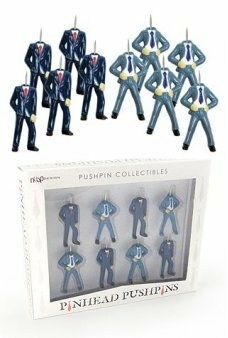 Pin your notes on your cork board with these funny suited men.. Dusty the Dune Buggy drives forward and then does an amazing forward roll. This unique Dune Buggy wi.. 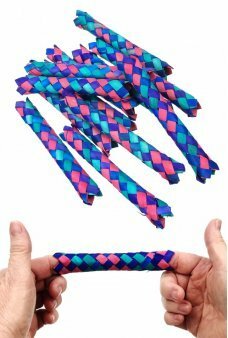 Trick and trap your friends with our classic Chinese Finger Traps! The harder you try to pull your ..
Make and fly a real gas powered rocket! 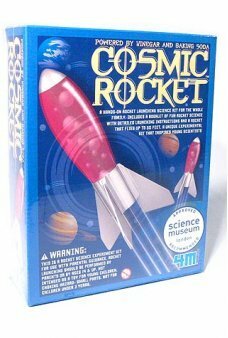 Our Cosmic Rocket Kit contains everything you need to build ..
Startle and Stun your friends and family with our scary Magic Guillotine! Will the famous blade of t..
Our bright and colorful Dolphin Pop Pop Boat is a real steam powered toy! Our pretty boat uses an ac..